Im a college graduate in the audio engineering field. Been working doing freelancing on my own the past 8 years. 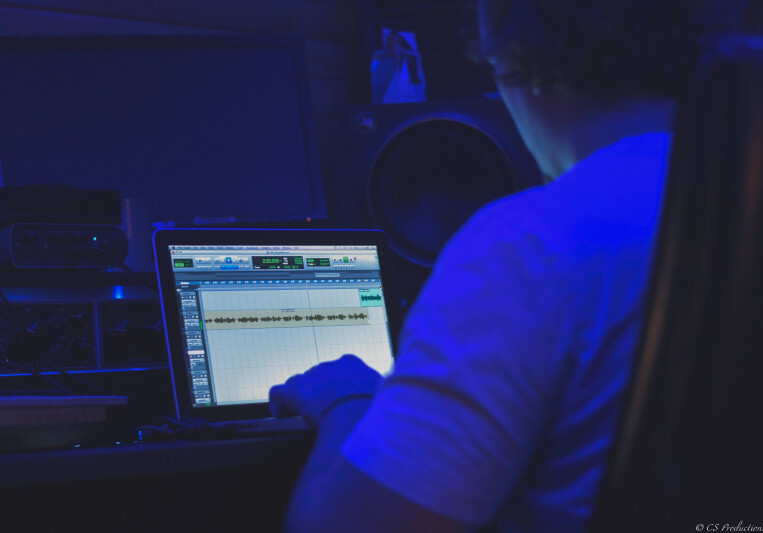 Besides from engineering I have had many beats placed with major artist, so if you need beats I offer that as well. Send me an email & lets get your music on that next level !! Dub always makes sure you get what you're looking for, not what he thinks it should be and that says a lot compared to other engineers in the game. Great engineer and all around guy. If you want somebody whose passionate about their work and also has your best interest in mind Dub's your guy!!!! After working with Dub I can feel his passion and experience for and with music..He's very affordable and easy to work with.He is also a great guy! So if you are looking for a producer that will enhance and help you move forward....he is your guy! If you want a producer that's actually going to work with you and give you honest feedback to make your music better, then DUB is the man. I've worked with many other producers before and DUB is the best. 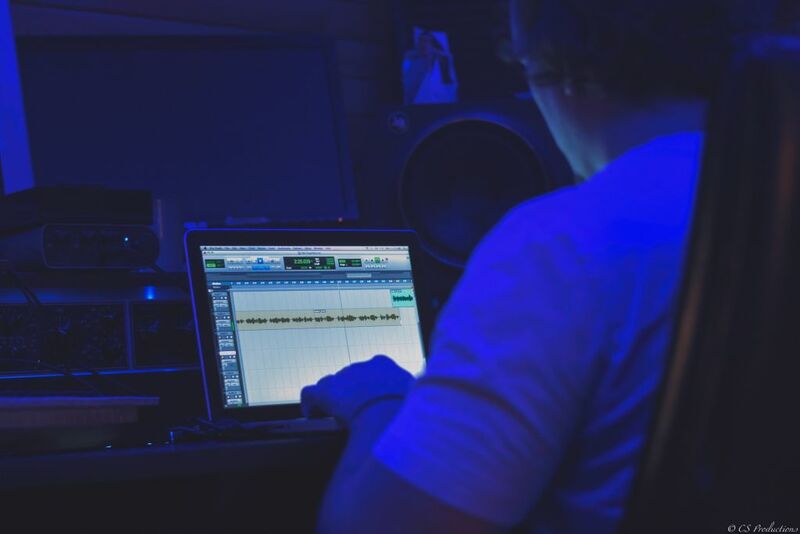 High quality studio, sound, mixing and mastering, plus he's passionate about his work and will make sure your music is A+! After working with several well known audio engineers from around the southeast, I can honestly say there isn't one more talented than Dub. His passion for music is evident in each song he touches. I started recording with Dub a few years ago and his work is radio ready each time. I recommend him to any artist wanting to take their music to the next level. If you want A level music, Dub is a must. I've personally worked with dub3030 and his production an passion about music is unlike anyone I've ever worked with . I recommend every artist I personally know to Adam . He's an all around great guy and very affordable . There's no limit to what this guy can do in the studio and I'm proud to call him my producer and a friend . A: When mixing people tend to focus on what they are seeing on the computer screen & not what the speakers are telling them. I would say just use your ears more, & your eyes less. Music is a vibe, you have to FEEL it !! A: Professional home studio setup. Perfect for mixing/mastering, tracking vocals. A: I get inspiration from all types of different genres/artists, I never want to be boxed in when it comes to audio engineering. I work with the Nashville Symphony & then go run a hip-hop session all in the same days work !